Wow! 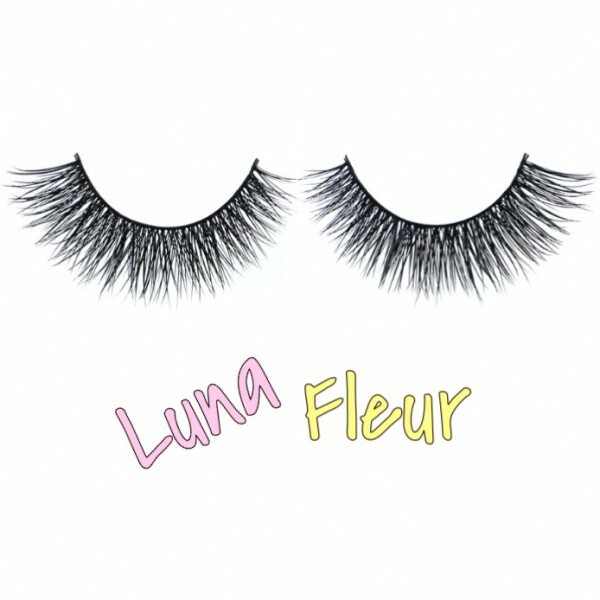 Luna Fleur Unicorn Lashes ~ AVAILABLE NOW!! For the Pretty delicate Unicorn. 20 - 25 wears. For the Pretty delicate Unicorn. 20 - 25 wears.when life leaves you lacking in lashes #alwaysbeaunic..
For the gentle unicorn that likes to make a quiet statement. Adds length and volume for a very natur..